The Scottish Rite is a Masonic organization that continues a Master Mason’s education of the first three degrees of Blue or Craft Lodge. Masons are always looking for more light and the Scottish Rite serves as an extension on what Masons have learned in the first three degrees and builds upon those degrees to enhance and enrich a member's life.The Scottish Rite consists of the 4th through 32nd Degree and an honorary 33rd, which is awarded for exceptional service. Like the mystery schools of ancient times, the Scottish Rite degrees are rich in symbolism causing each mason to study, reflect, and deliberate on his own. The Scottish Rite of Freemasonry was chartered in Duluth on October 23, 1890. To this very day, the Duluth Valley Scottish Rite continues to be the University of Freemasonry for northern Minnesota. We welcome you and, no matter where you are on your path, we acknowledge that every brother is at different stages in their journey through life. Absolutely not, the Scottish Rite and other forms of Freemasonry operate very much in the open with many events open to the public. There are “modes of recognition” (passwords and handshakes) that represent a Mason’s ability to keep a promise. 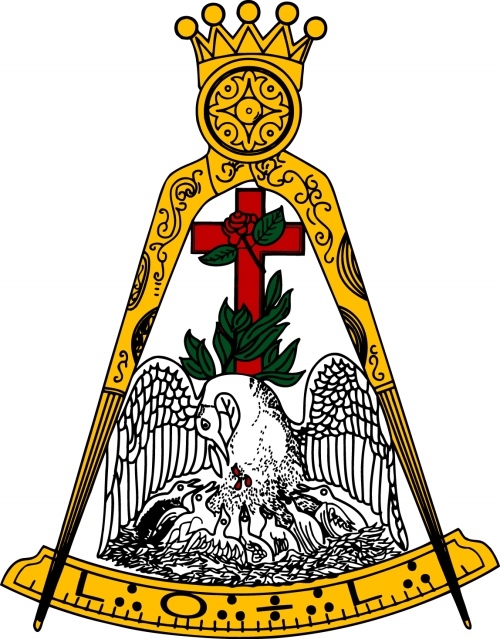 There are about 2 million Masons in the United States and about 550,000 of those are Scottish Rite Masons. The governing body of the Scottish Rite is the Supreme Council. It is composed of active and deputy members of the 35 states and several overseas jurisdictions that make up the Southern Jurisdiction. Each state or jurisdiction that belongs to the Southern Jurisdiction is called an Orient. The local Scottish Rite body is called a Valley. The Orient of Minnesota consists of four Valleys: Duluth, St. Paul, Minneapolis, and Rochester. Each Valley has up to four Scottish Rite bodies, and each body confers a set of degrees. What is the official name of the Supreme Council? If the apron is a badge of a Mason in Blue Lodge, the cap can be said to be the public badge of a Scottish Rite Mason. It is considered a part of the uniform and the different colors indicate the degree of the wearer: black – 32°, red – Kight Commander of the Court of Honor (KCCH), white – 33°. The Scottish Rite Fourteenth degree ring is a flat, plain band of gold, and embossed thereon is a plate in the form of an equilateral triangle and within the triangle is the Hebrew letter yud, the initial letters of Jehovah in Hebrew (yud he vau he). Inside the ring is inscribed the Fourteenth Degree Motto: Virtus Junxit, Mors Non Separabit (Virtue has united and death shall not separate). The rings circle expresses the unbreakable fraternal bond between Masons of all generations. Upon the death of the owner, the ring should go into the hands of his widow, eldest son, the friend who was loved above all others, or another Scottish Rite Mason. How do I join the Scottish Rite? attend a “Reunion” or yearly class where the Scottish Rite Degrees are conferred.